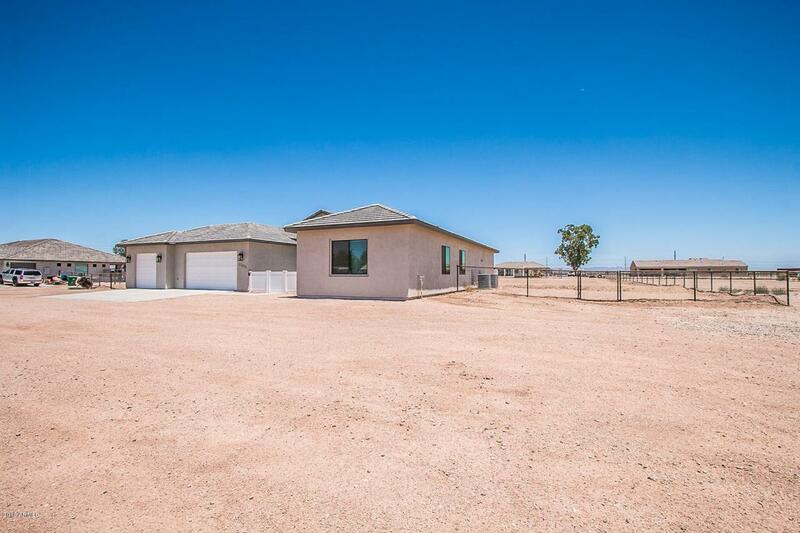 This home is ready to move in NOW!Why wait months to have a home like this built.This beautiful home is on 1.25+ acre of irrigated horse property, with NO HOA! 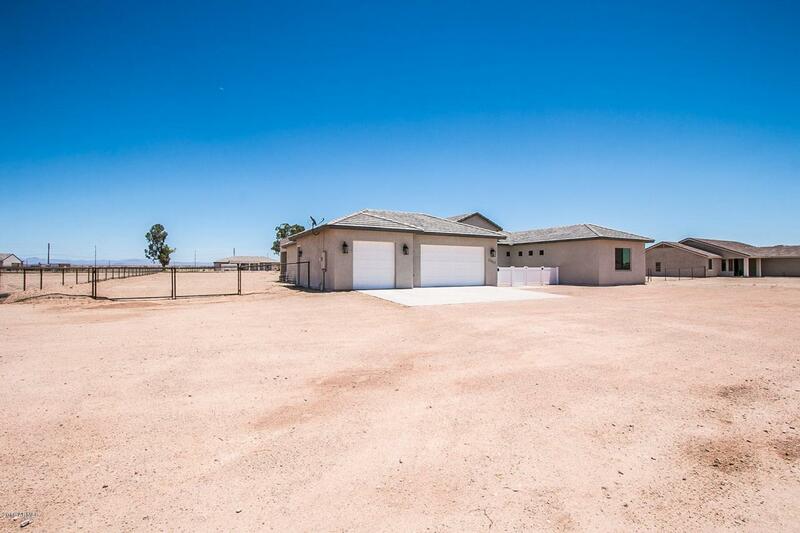 3 Car garage and plenty of room for horses, kids and toys. This area of homes is growing fast. Close to shopping, dining and entertaining. 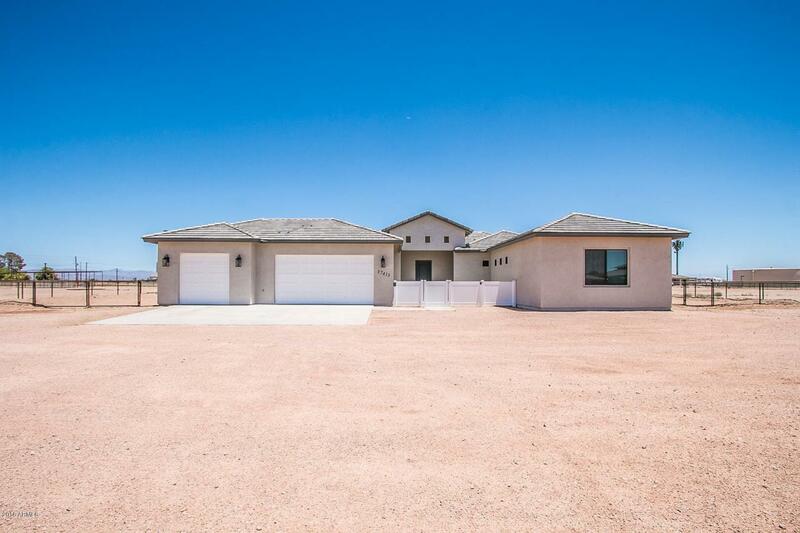 Home has a master split plan. 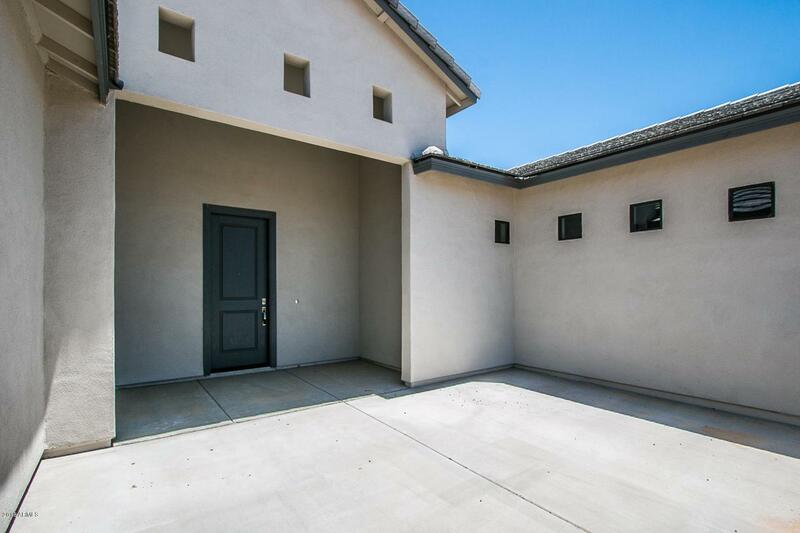 Large plank tile floors, 2-Tone cabinets, Quartz counter tops, new blinds and ceiling fans throughout. New R/o system and water softener. Back yard laser leveled and ready for your New Barn!